Ooooo! This sounds like a very interesting book for me to read. 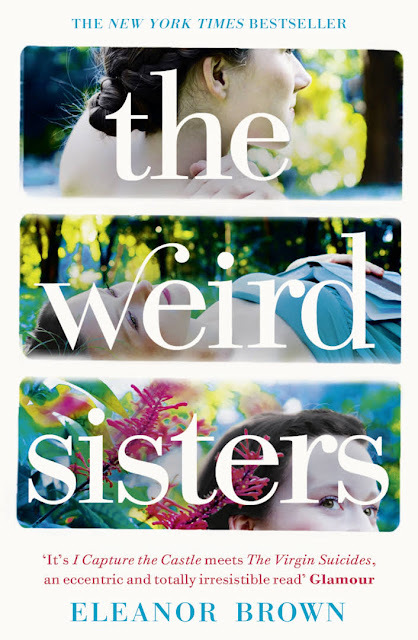 Thank you so much for recommending The Weird Sisters. Terrific book review. I like stories involving family dynamics. Putting this book on my To Read list right now. I'm so glad you cleared up what is obviously a common misunderstanding of the word "weird" in the title! I immediately thought it meant they were strange sisters. 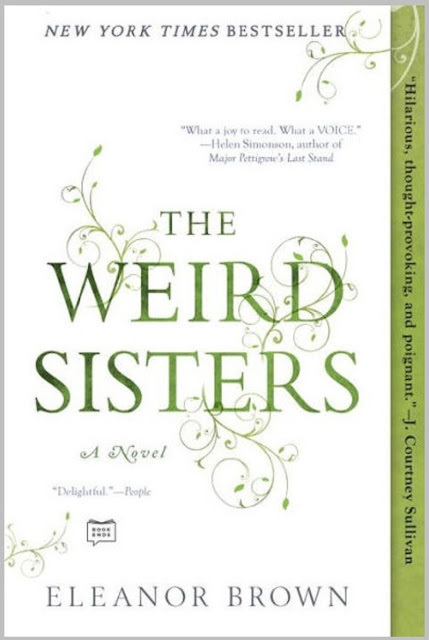 I would have been questioning that throughout the book and wondering when are they going to turn "weird". When speaking of siblings, fated would always make more sense. It sounds like an excellent book and one that I would enjoy reading. Thank you for the review and recommendation! I read this book for bookclub back in 2016. I remembered everyone enjoying the book and it drawing a good discussion. I too would recommend it. I just took off three books from my must read list, because I finally got a chance to read them. I'm adding this one because it sounds like a real winner to me! Thanks Brenda for a great review. Thanks to all of you ladies for your visits and comments. When the book makes it into your hands, I hope you enjoy it! I think I'll be reading this soon, as soon as I finish my current book. I normally enjoy family stories like this one. I love the way you write your book reviews. You have a way of writing that keeps me reading every word. Sounds like an excellent book. I'll be making a note of this one. Brenda, this sounds like an interesting book. I agree with Barbara, you have a way of writing reviews that is so interesting! Thank you for recommending this story.